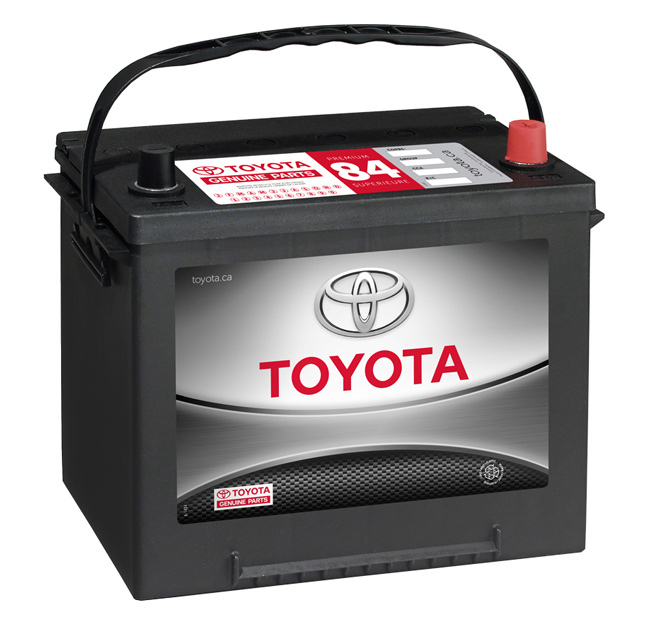 Kanata Toyota | Promotions | FREE Battery Health Check! No purchase necessary. Promotion only valid at Kanata Toyota. See dealership for more details.